Any updates on this little boy? Any News about the boxer that was in the Pound in Dublin?, could this be the same dog? Hi live in Dollingstown did ur dog get taken from the garden will keep a good eye out. 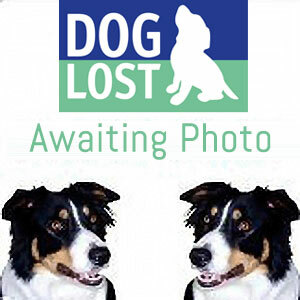 I have added Buster's details to my forum Find Missing Dogs (http://findmissingdogs.proboards67.com). Any luck yet on this one for a picture?? The dog is in Ashton pound i can't seem to find a telephone number for the pound, only the girls who post the dogs for rescues incase they don't get reclaimed. Have phoned owner and asked him to monitor threads for contact details when left. Do you have a contact number or name of the pound so I can pass on to owner? Thanks. A red and white young boxer has been found in a pound in Dublin, have posted a link to here hopefully it's the same dog. Any more news on him? or a pic? Have posted this on the petsireland board where the girls who visit the southern Ireland pounds post. He may turn up there. Deleting all of these posts now, this is going too far....we need to be dealing with missing dogs, not people with their brains obviously missing. The posts will be archived to be passed onto the police dealing with this extortionist. Hopefully photo will arrive soon. Buster's owner can be contacted on 07833 976687.